Company Brandoni prepares an attractive proposition for those, who want to enrich their modern interiors with stylish but at the same time practical addendum, bringing some warmth inside. 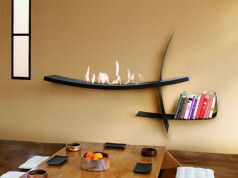 Open bioethanol fireplaces is a homy source of warmth, made in modern style, allocated to be hung on a wall. 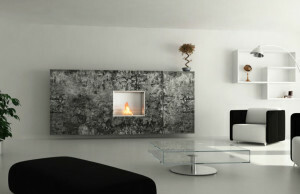 Such placement of fireplace will surely be great solution for small rooms, where every meter is valuable. Due to open burner, the warmth spreads faster, so we will feel it just after we turn it on. 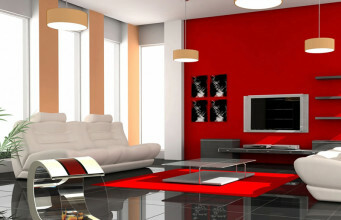 The dimensions of model are as following: length 700 mm, width 275 mm, height 510 mm. Weight – 20.5 kg. 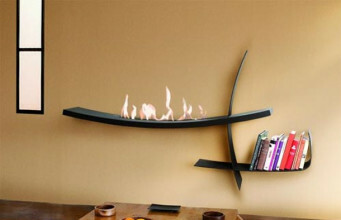 Stable, steel construction of a bio fireplace is a guarantee of fixed position. 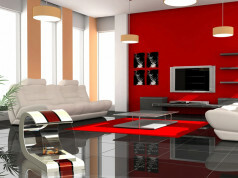 Its frame is made of painted steel. 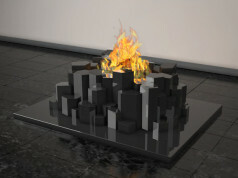 The colour of external, representative part of bioethanol fireplace is easily matched to interior, where we will place it. 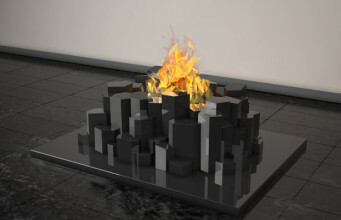 The burner is made of stainless steel, that protects material. 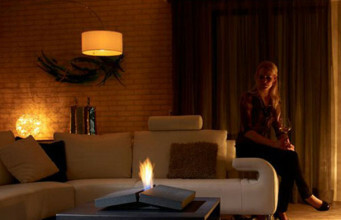 Bio fireplace is eco-friendly. It works on bioethanol. It could be filled up with 2L of it and it gives us 4 hours of pleasant warmth by a full fire. 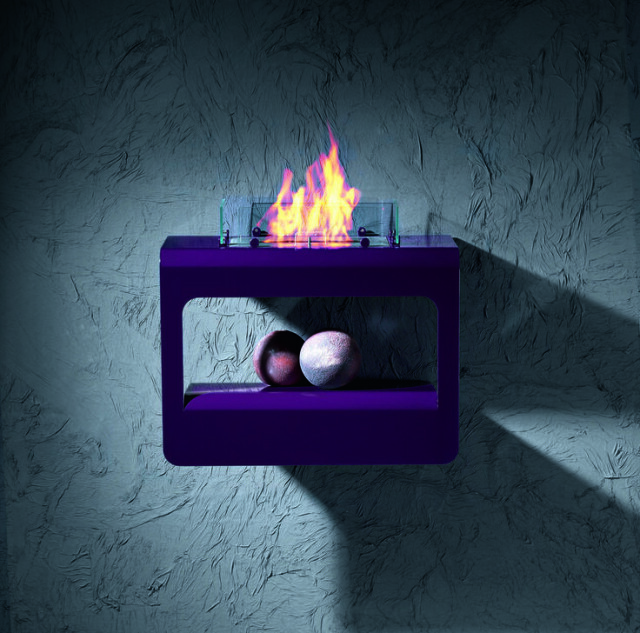 Model has a hook to regulate a size of flame, so every owner could loosely set its size and thereby an intensity of heating. 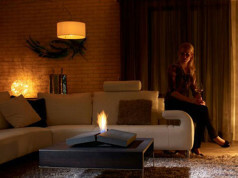 Bioethanol fireplace could be mounted just after we buy it, so we could start use it almost immediately. Model goes with mounting set, manual, 1L of bioethanol, lighter and regulation hook.